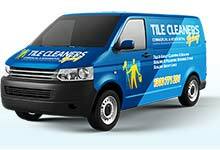 We are your specialist service for Limestone tile & grout cleaning, stripping & sealing. If you need advice on how to clean your old Limestone floor and tile grout to make it look like new and how best to reseal it so it keeps looking new, or need a professional to do it for you, then you have come to the right place. Limestone is a sedimentary rock which is formed at the bottom of the ocean. It consists wholly or mainly of calcium carbonate. In its pure state it is white but it may be coloured by other materials. This calcite is sourced primarily from the shells and bones of marine organisms. The sediment that builds up preserves these organisms into fossils. Over millions of years the heat and pressure cause a chemical reaction which turns this sediment into limestone. 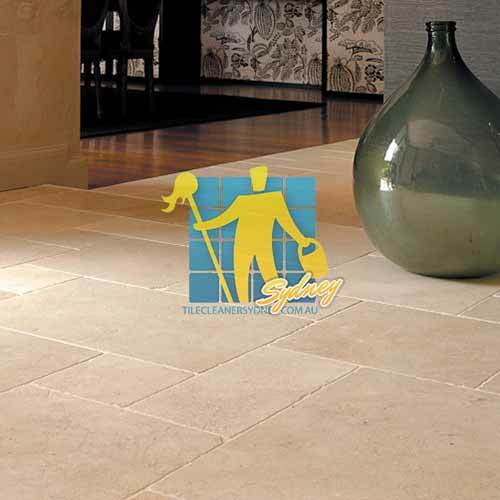 Limestone floor is actually quite porous and prone to scratching, staining and fracturing. It also needs to be allowed to breath, instead of being covered by synthetic sealers or urethane. 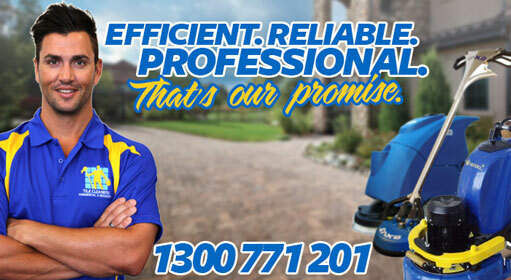 We offer the right solution to protect your Limestone by using highly penetrating impregnating sealers. Many older buildings have durable limestone flooring. This is the chalky porous type typical of most French and Spanish limestone. Etched by acids, including soft drinks. Absorbs oils and other liquids and is more easily stained than marble. Composed of Calcite and some Magnesium. Common colors are black, gray, white, yellow and brown. Has a smooth granular surface. Varies in hardness. Should be sealed with a penetrating sealer to prevent staining and reduce soiling. Should only be cleaned with neutral pH detergents. Because it is soft, it should never be cleaned at pressures above 800 PSI and then only if the grout is in good condition. 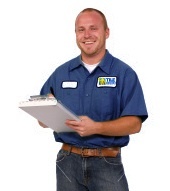 Professional regular maintenance will be required to maintain its honed or polished appearance. Limestone looks best with a honed or low/medium sheen appearance however many people insist on a high shine finish. Limestone will never have the gloss of marble or granite. Some low calcite limestone can be extremely difficult to polish and therefore vitrification would be required. Vitrification however can give the stone an unnatural plastic appearance if repeated too often. All limestone is highly porous - a tablespoon of water on a limestone surface will be absorbed in seconds, although it does vary in porosity from piece to piece. Porosity is also affected by its finish - highly polished limestone is a little harder to penetrate than limestone with a honed (matt) finish. 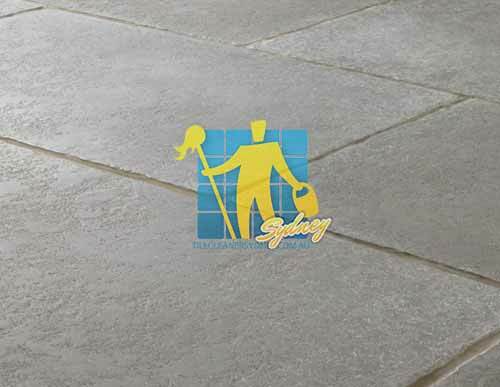 Due to its high porosity it is particularly important for limestone to be sealed with a high quality impregnating sealer which will not affect its slip resistance or look. 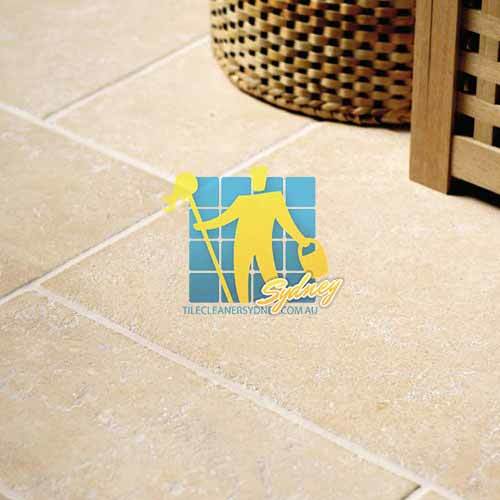 Limestone is used both outdoors and indoors, and our impregnating sealers will seal limestone equally well in either. Limestone's calcite composition makes it susceptible to acid attack from spilt food and drink. Its high porosity can also mean oil will permeate the surface and leave staining if it is not properly sealed with a penetrating / impregnating sealer. Any surface to be sealed should be clean and looking just as you want it before it is sealed - it may be impossible to remove stains after sealing without having to strip the sealer again. 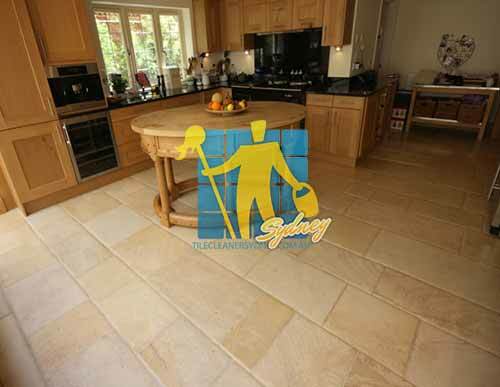 Acidic cleaners should not be used on limestone as it will damage it. Our Limestone Floor Restoration service will bring back your limestone tiles & grout to its best possible condition, and protect them for years to come. It is very difficult to seal limestone against acid attack. Limestone and other calcite based stone such as marble and travertine are prone to acid etching. Limestone is immediately 'etched' (eaten / corroded) by any acidic material on contact - including lemon juice, cola, wine and champagne. For this reason the honed (matt) look is popular, as it doesn't show the matt etch marks as much as polished limestone. In any case, acidic substances should be cleaned up as soon as possible, and limestone should not be used outdoors in areas where there is acid rain. Q: How do I know when my limestone floors are ready for and cleaning? Q: My front doors pavers look dull and discoloured. Can you help me restore them to their natural fresh look? 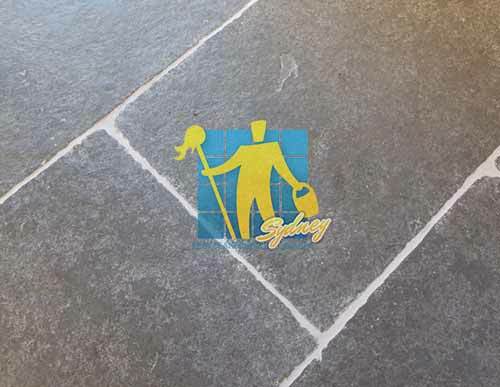 Q: What different types of limestone tiles do Tile Cleaners Sydney® clean? Q: Is it safe to get my limestone tiles cleaned? Q: What can I do to keep my limestone tiles looking new? Q: There is a stain on my limestone floor. Can you remove it? 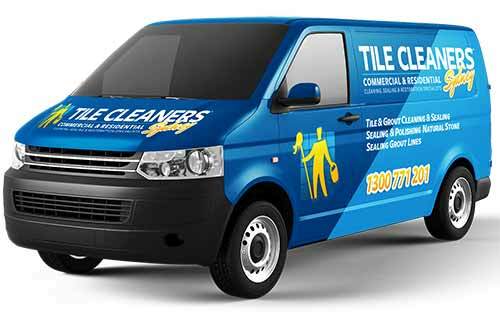 Q: How will you charge me for cleaning my limestone tiles? 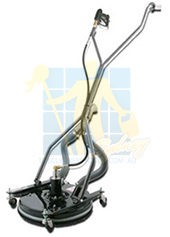 Q: What should I do to prepare for the limestone floors cleaning?